Chongqing city, Liangjiang sinks, all corners to Fight. The Bohemian and ingenuity of the Palestinian people created a series of [lakes and rivers] famous Nationwide. 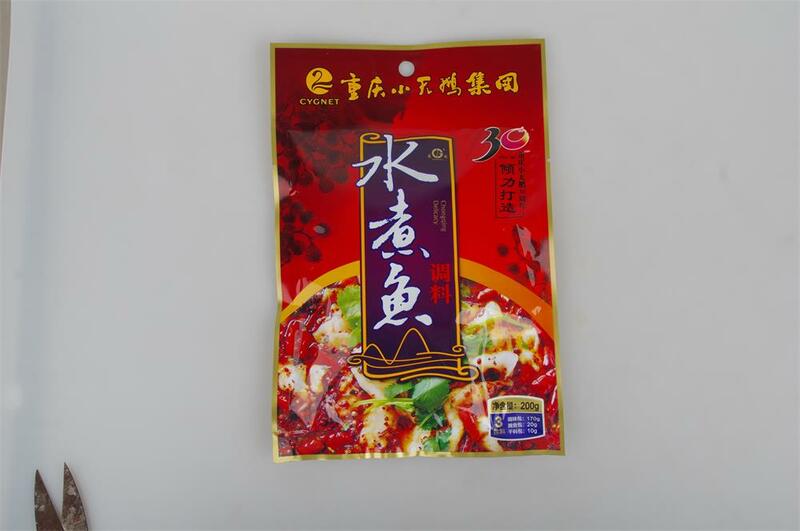 Spicy fish is [still taste, good spicy] model, This product [spicy fish] for the best seasoning, by the teacher to reconcile, Hongyan fresh incense, pleasure, taste, long aftertaste, especially [lake food] natural. 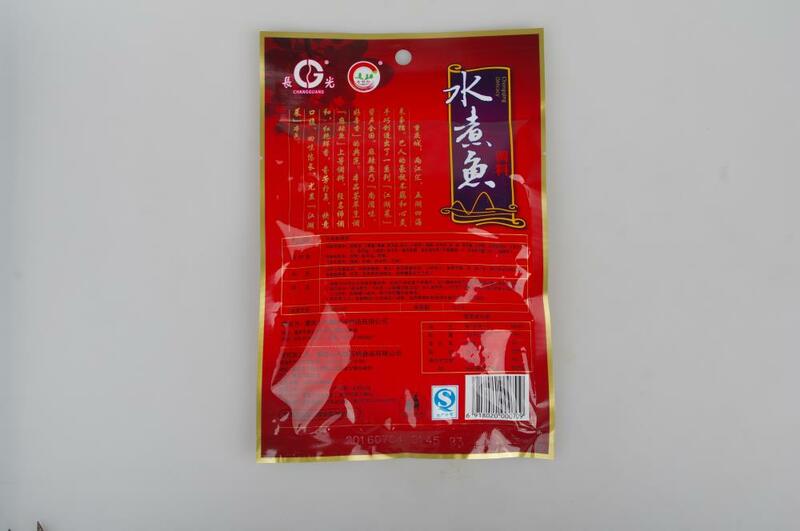 Ingredients: vegetable oil, Bean paste, chili, edible salt, ginger, garlic, Green pepper, white sugar, chicken essence seasoning, spices, fermented black beans, pepper, Sichuan pepper and so On. Free to take the bottom of the master to bring home, help you to pull out the taste of the restaurant! Step one: 1000 grams of fish above wash, cut into pieces or pieces placed in the container, add the salted fish pack with 10 grams of cooking wine or a small amount of white wine to grasp. Step two: Domestic added water (broth is better) 700 grams add seasoning bag (170 Grams) after boiling, add prepared fillets or blocks, cook for 3-5 minutes, from the pot into the bowl, the fish are covered in the fish surface. Step three: pot wash lit, put vegetable oil 150 grams burned to eight mature, oil heat smoke when the pot poured in the bowl of fish, you can eat. 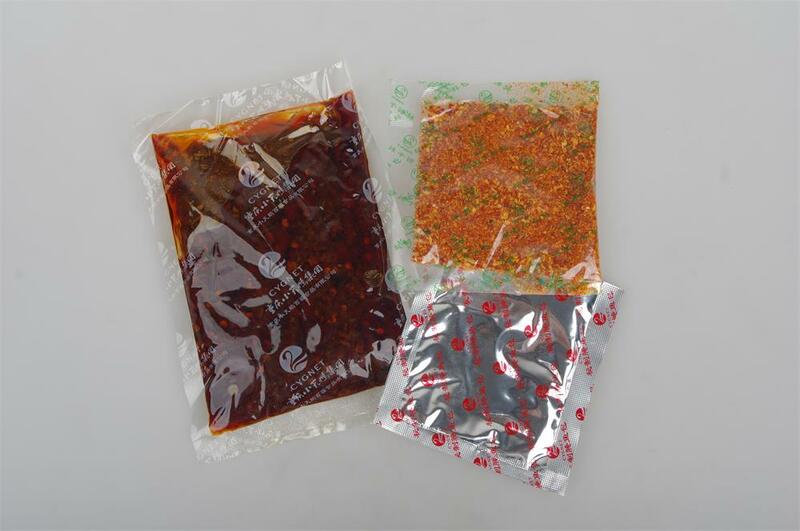 Looking for ideal Fish Fillet Recipe Manufacturer & supplier ? We have a wide selection at great prices to help you get creative. All the Fish Poaching Pot are quality guaranteed. 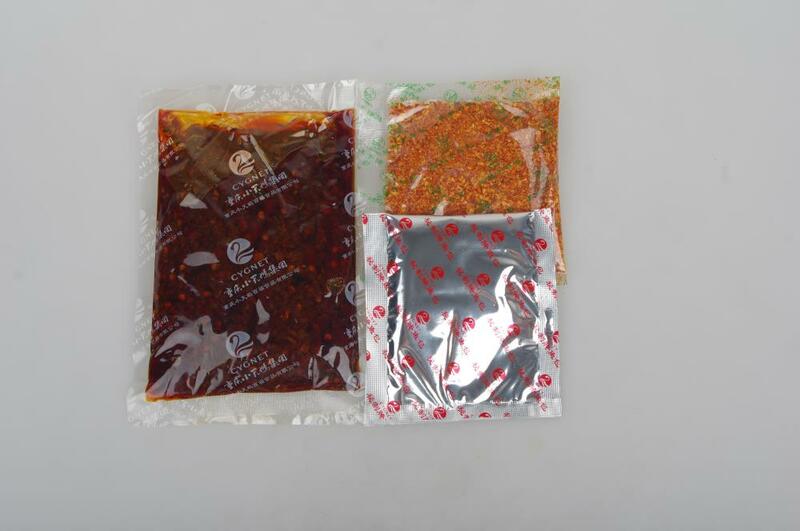 We are China Origin Factory of Best Fish Poacher. If you have any question, please feel free to contact us.